As Thanksgiving rapidly approaches, I thought I would share a recipe I was given long ago. As I transitioned from Middle School to High School I was entrusted with this hardy document. 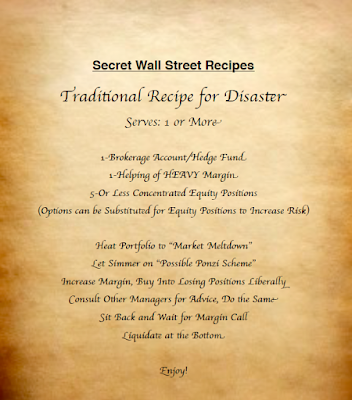 Today I'd like to share it with you in the hopes that my fellow financial farmers make sure this recipe never makes it to their tables for any type of celebratory dinner. 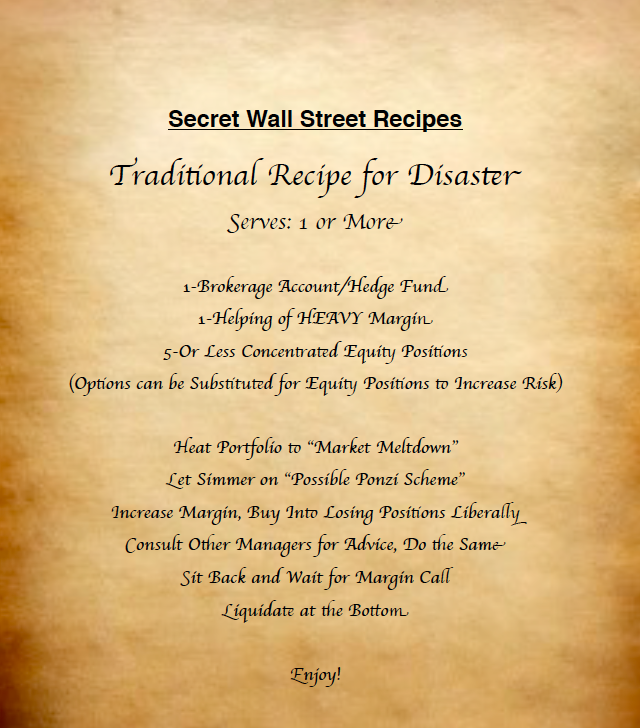 So download, print, and post this recipe somewhere you can enjoy the year-round; it's never to early to learn what can destroy your financial farm!